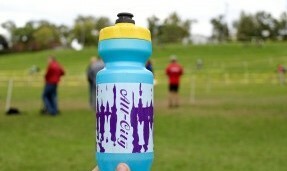 It’ll hold water and is probably the most fun water bottle on the planet. 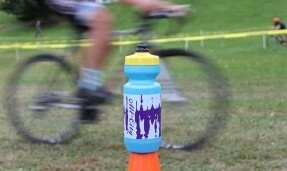 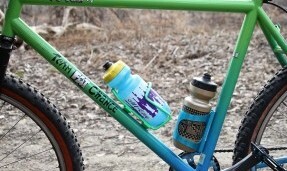 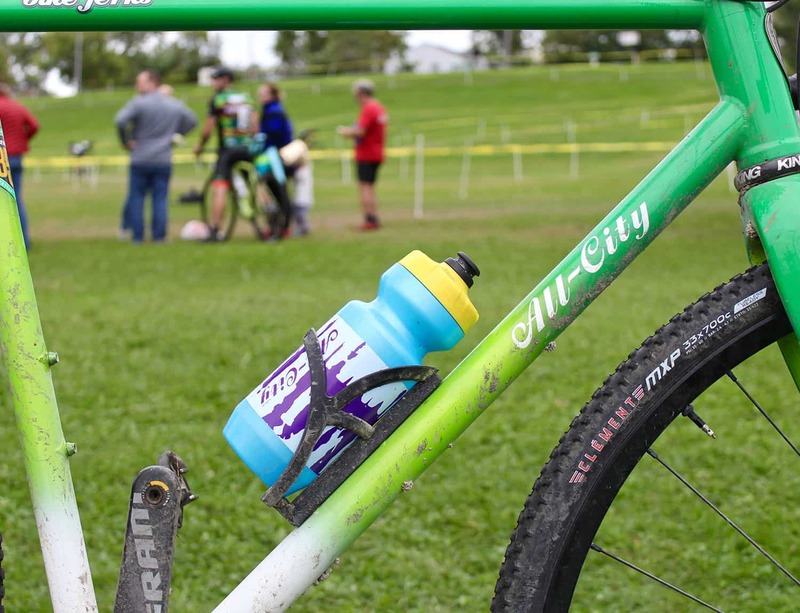 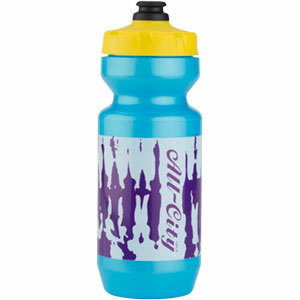 The Wildstyle bottle is made in the USA by Specialized and utilizes their Purist technology. 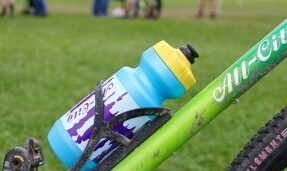 No more plastic taste and it doesn’t hold flavor from your last beverage the way traditional bottles do.